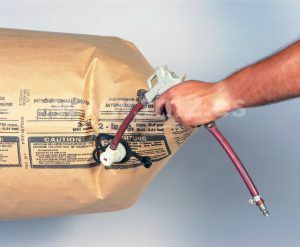 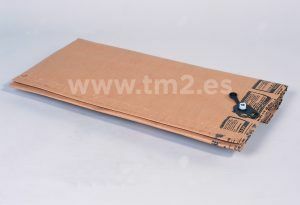 Single-use paper bags of 2 layers for immobilising loads. 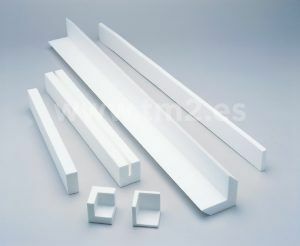 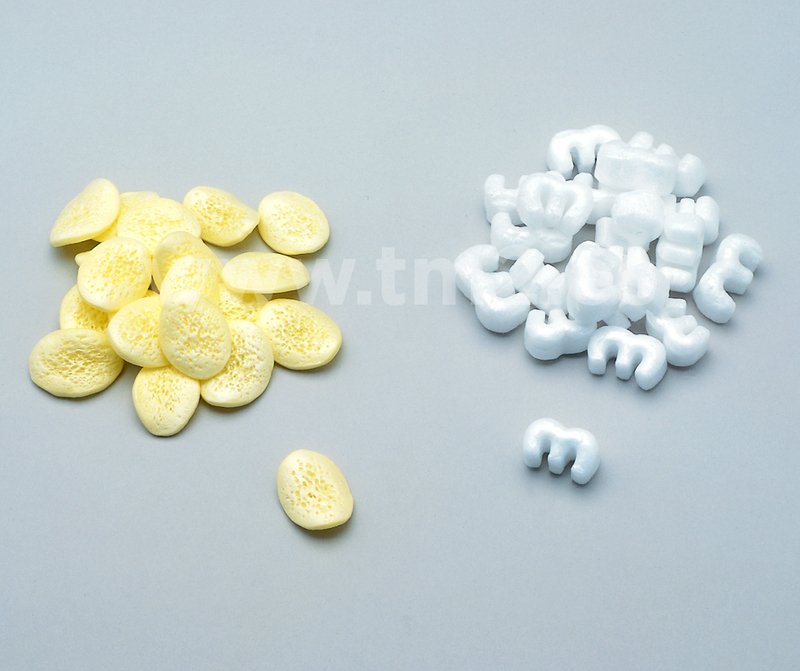 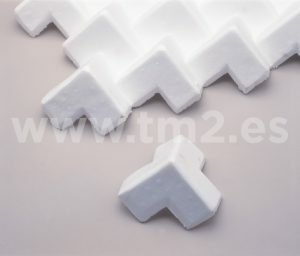 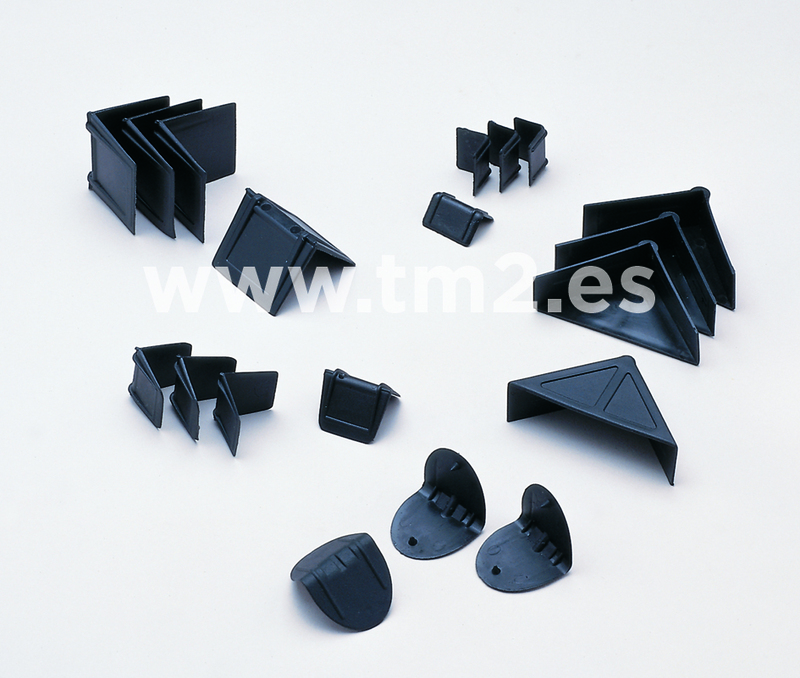 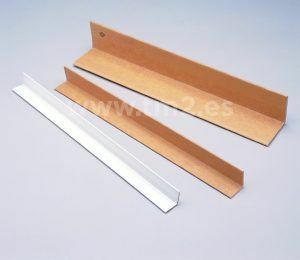 Profiles, panels, formats, corner pieces, mechanised expanded polystyrene of various densities. 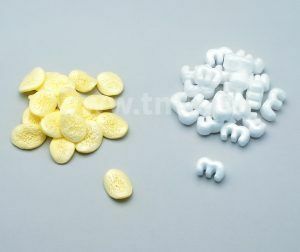 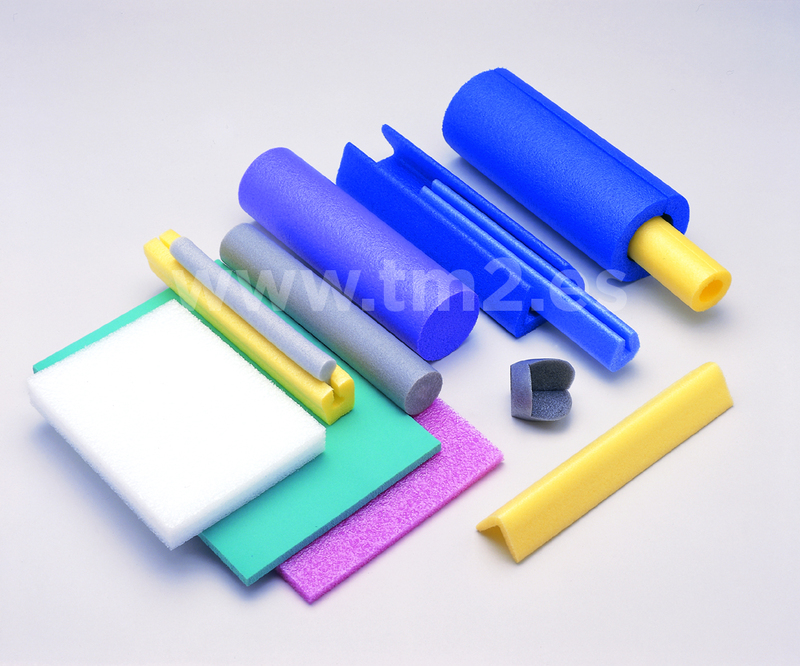 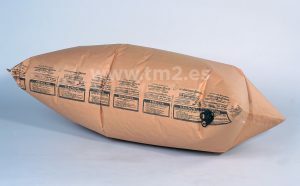 Non-abrasive filling material for protecting your goods.